Do you consider yourself to be a cola connoisseur? If so then you probably need to sit and think about your life for a little while. If you still feel that this designation is a positive thing then Coca-cola has the perfect glass for you to fill with cola and the tears from a lifetime of questionable decisions. 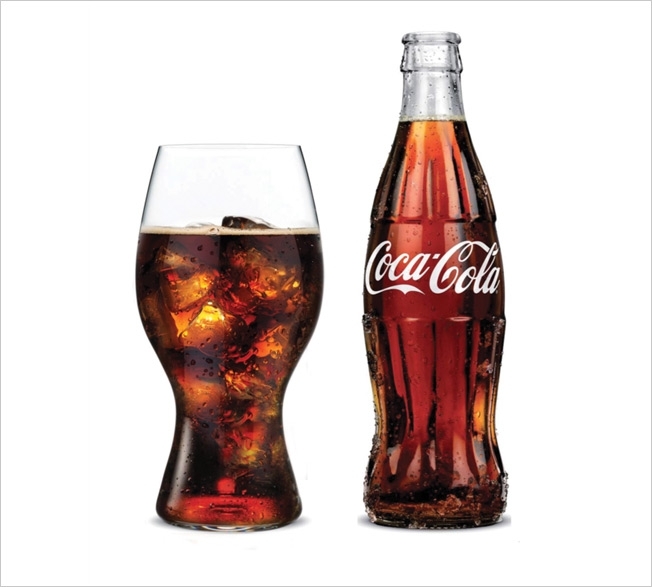 The glass was made as a result of a partnership between Riedel and Coke and will only set you back $20... each.